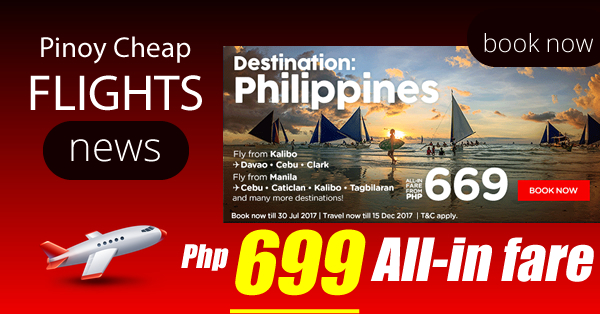 Pinoy Cheap Fare Traveler News Blog: Air Asia's Destinations: PHILIPPINES! 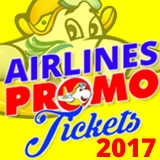 Fly from Kalibo, Davao, Cebu, Clark and Fly from Manila to Cebu, Caticlan, Kalibo, Tagbiliran and many more destinations! 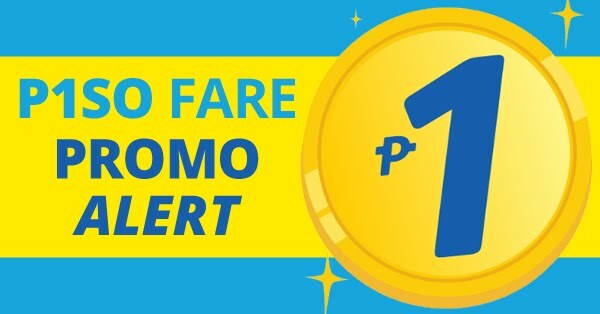 For as low as Php699 All In Fare BOOK NOW All-in on base fare when you book your flights now by booking online at official website of Air Asia. Book now to save more money!